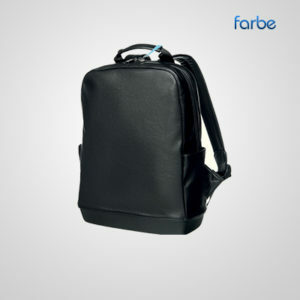 Anbac Backpack – Promotional backpacks and printed rucksacks are one of the best marketing tools for getting maximum brand exposure. 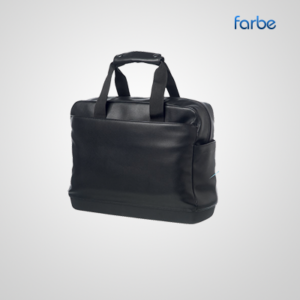 When your corporate logo is printed on branded rucksacks, you gain a moving advertisement. 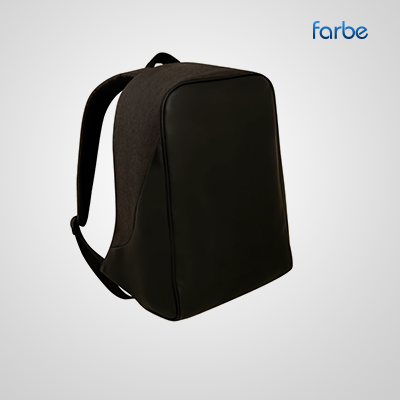 Backpacks are used by a huge assortment of customers in a wide variety of locations, so are one of the most versatile and valuable promotional products. We have a great collection of printed backpacks in many different styles, shapes and colours to suit lots of unique businesses. Educational companies can benefit from our exciting children’s backpacks, and gyms or sport businesses can increase brand awareness with our promotional drawstring bags. 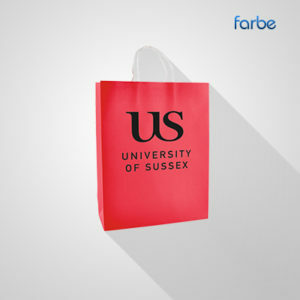 We also supply logo rucksacks that are perfect for college and university student giveaways. Or if you’re an adventurous outdoor company, try our branded camping and sail bags to promote your business deep in the forest or way out in the ocean. Printed backpacks are one of the best promotional products because they have a large surface area to make your logo stand out to countless potential customers. 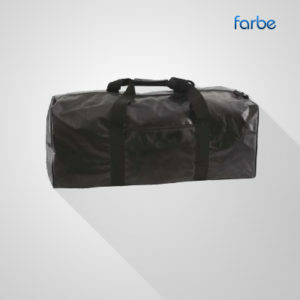 They’re also inexpensive, and because Farbe Middle East supplies all branded rucksacks at the lowest price, you’ll always get the best value.